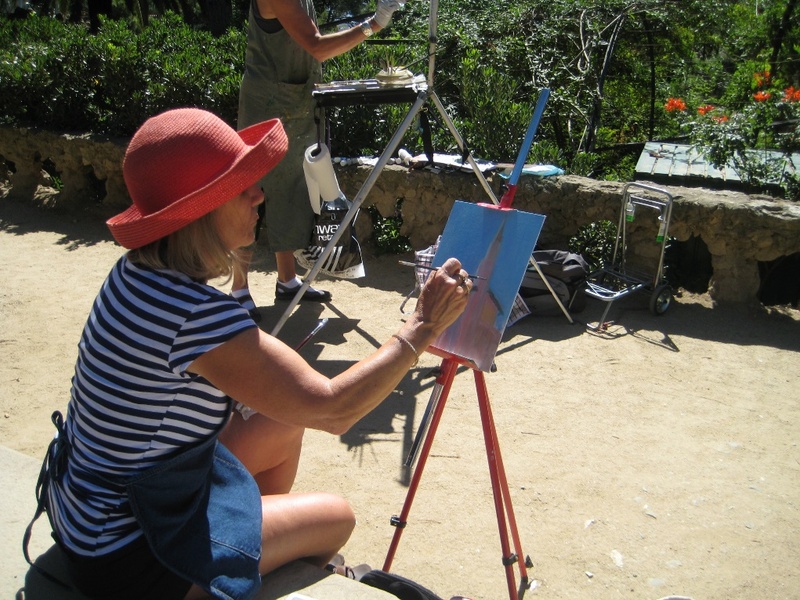 We have the landscapes, seascapes, the incredible sunsets and the perfect spots for plain air painting; not to mention a fantastic instructor. All you need to do is make the time!!!! 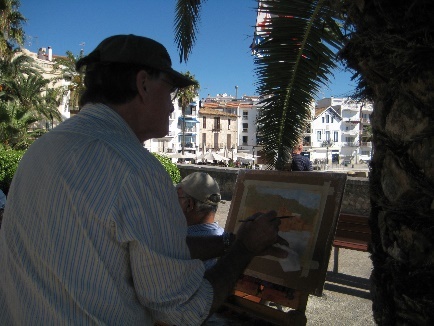 Come paint with us on this trip to Barcelona, San Sebastian and Sitges. But if you are not interested in painting, come along anyway! The itinerary is so perfectly designed to capture these beautiful cities, that just coming along for the adventure is well worth the time! Maribel Vidal Quasars: “Barcelona is a city with an intense cultural life, constantly renovating itself, with the ability to integrate the old form Romanesque to Modernism and XXth century art, architecture and design. 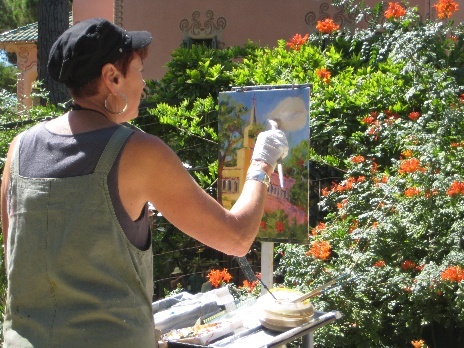 Discover with Maribel, one of its local artists, Picasso, Mrio, and the cities favorite son Gaudi. 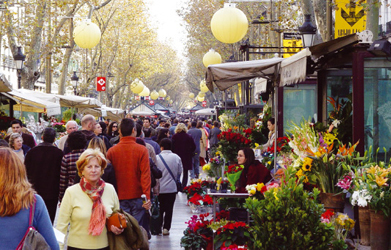 While strolling through town take time for leisure shopping, enjoy the local Catalan cuisine, the bursting Ramblas, parks, sunny beaches and port”. Brace yourself for a painting adventure that begins in Barcelona the city of Antonio Gaudi. Spend three days exploring this magical place and enjoying the great views it has to offer. Our fourth day in Spain takes us to San Sebastian, the one place on earth that gives the painter literally everything his/her heart desires. 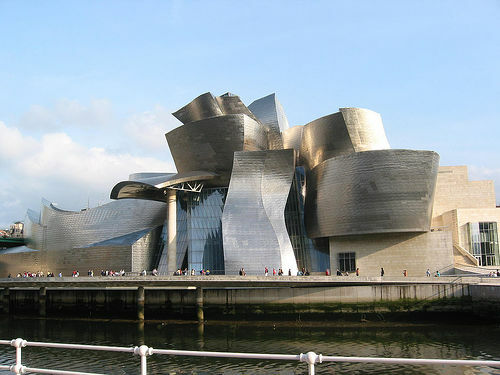 Our last day takes us on a day trip to the city of Bilbao where the spectacular Guggenheim Museum shines brightly on the bay. 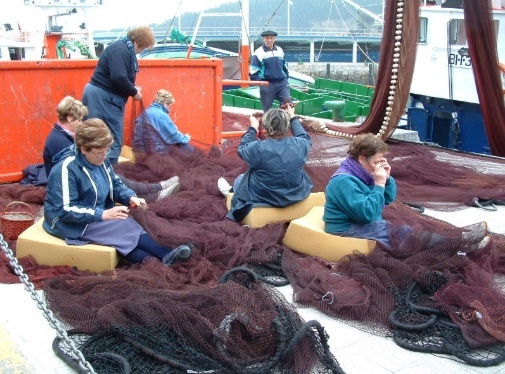 Beautiful scenery, sun-kissed beaches, lively people, a diversity of entertainment, rich cultural activities, internationally renowned cuisine, interesting folklore, outstanding traditions, charming fishing villages and countless festivities await you on this incredible tour for painters. 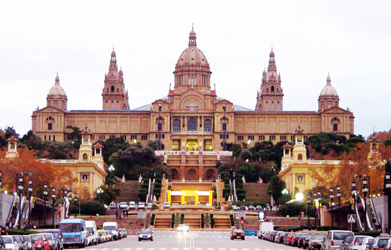 Barcelona: the capital of Catalonia, is a cosmopolitan Mediterranean city that incorporates in its urban street pattern Roman remains, medieval districts and the most beautiful examples of Modernism and 20th century avant-garde art. It is here where we will see the emblematic buildings of Catalan architects Antoni Gaudí and Luis Doménechi Montaner declared to be World Heritage Sites by UNESCO. San Sebastian (Donostia in the Basque language) in the Basque country of Northern Spain is the true treasure of Basque resorts, setting itself apart from the mainstream beach resorts. A summer capital of Spain, it is here where the Belle Epoque (beautiful era) lives on. Ideally situated on an excellent spot on the Bay of Biscay, it’s surrounded by verdant mountains. From June to September, the Spanish bureaucrats head to this elegant resort to escape the heat. It is a bustling city with a population of 185,000 inhabitants, as is the cultural capital of the Basque country as well. 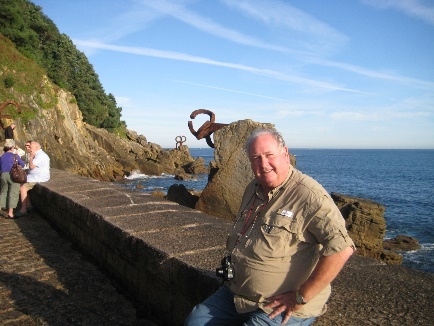 San Sebastian is an ideal first-stop for trips to some of the Basque country’s most captivating towns which we will visit on this painting adventure. With its blend of cosmopolitan style and old-world ambience, San Sebastian is the perfect Summer and Fall getaway. The smell, taste, sounds and feel of rural life is still fresh in San Sebastián. To complement the beautiful beaches, San Sebastian’s impressive old quarter is bursting with cafés, bars, clubs, and restaurants where you can try delectable tapas and take in the ambiance. For spectacular views of the bay and town, we’ll take you to the top of Mount Urgull and Mount Igueldo. The Miramar Palace, also known as the Royal Country House of Miramar marks the city’s historical origin, because it is based on the plan of the old church of San Sebastián, the original urban center of the town. Imagine yourself painting in the middle of the magnificent palace complex, with its park, gardens, architectural gems that make up this quintessential summer place. The heart of the city is Constitution Square. 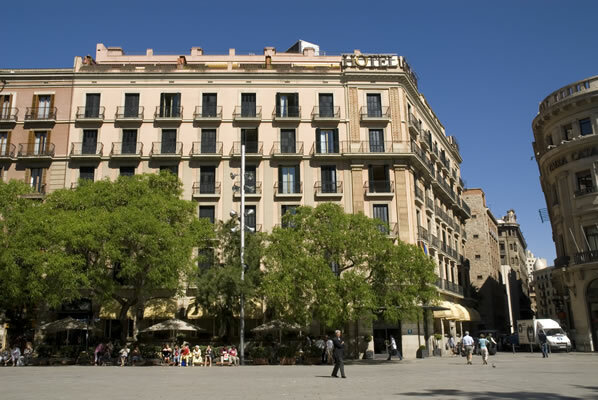 One of the first things you’ll notice upon visiting is the numbers on the balconies that date back to the Middle Ages when the Square was used for bullfighting. These numbered rooms were rented by spectators to get a bird’s eye view of the action. Bilbao is the heart of a metropolis with a population of more than a million people. It is the driving force of social and economic development and it is the main factor in the modernization of the Gulf of Biscay. Ambitious architectural and general infrastructure projects have fuelled the urban and financial regeneration of the city. The Guggenheim Museum; the Euskalduna Concert Hall and Convention Centre; the underground, built by Norman Foster; the airport, built by Calatrava; the new tram and the projects by architects such as Arata Isozaki and Cesar Pelli are all examples of the overwhelming vitality that permeates Bilbao. Situated in the Territory of Bizkaia, the city is surrounded by fertile landscapes, with forests, mountains, beaches, and steep coasts, that make Bilbao an excellent destination for any traveler. 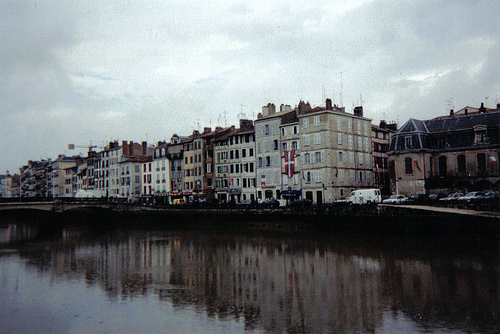 The modern network of transport and roads brings the nearby Basque capitals like Vitoria and San Sebastian much closer.